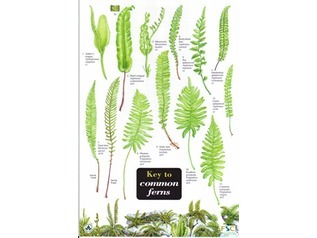 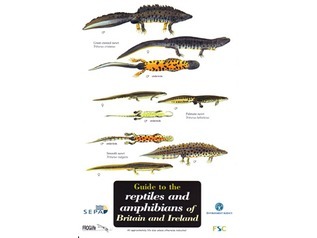 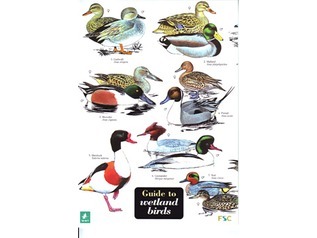 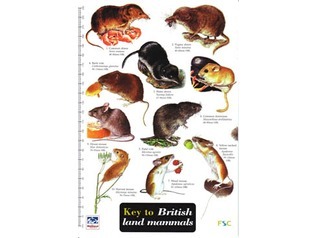 A simple book that quite simply covers what it says.... Dens! 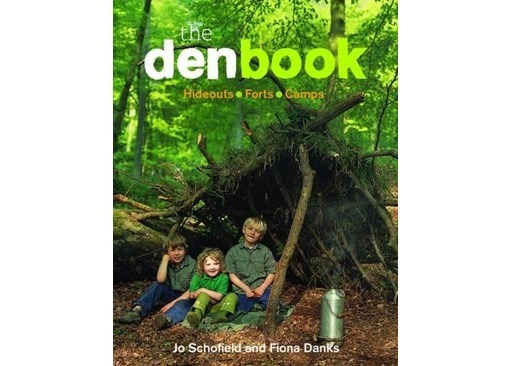 Packed full of imagery to inspire children and adults, the Den Book offers a smorgasbord of different and unique Den Building ideas and techniques in an easy to follow guide. 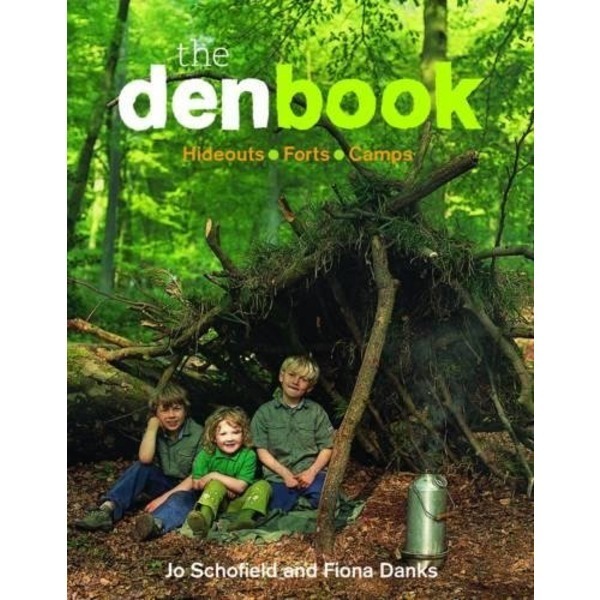 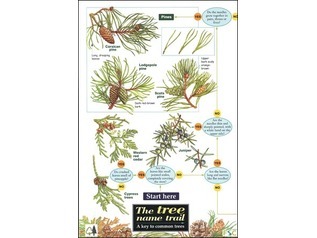 The Den Book is a great educational resource for Forest School providers.